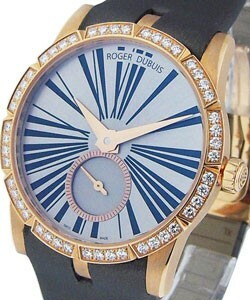 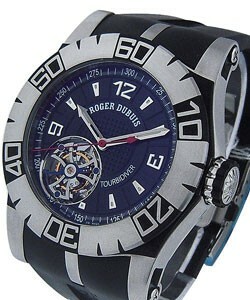 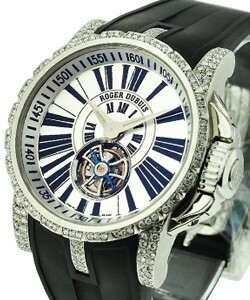 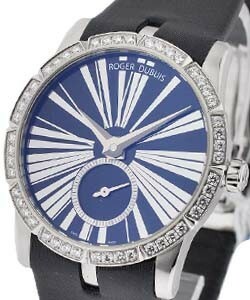 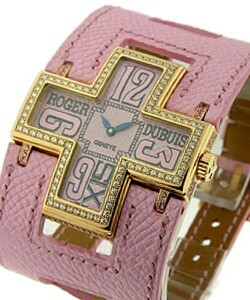 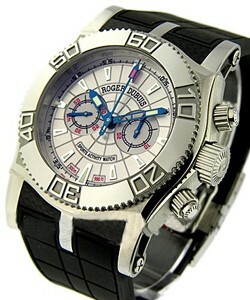 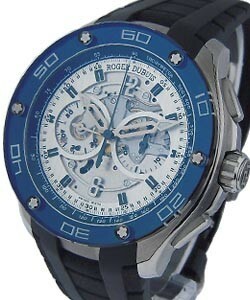 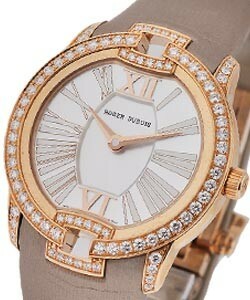 Roger Dubuis is one of the youngest companies to achieve top tier status. 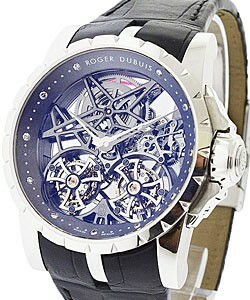 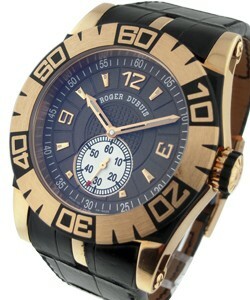 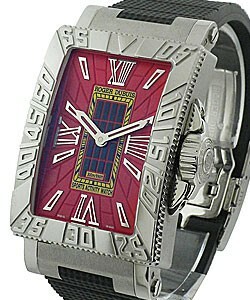 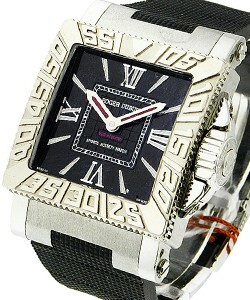 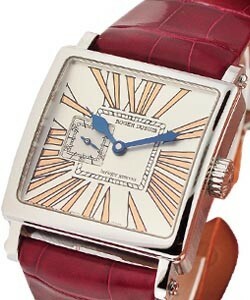 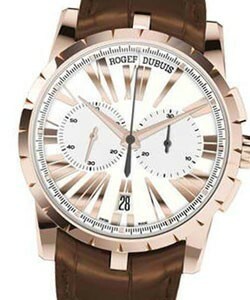 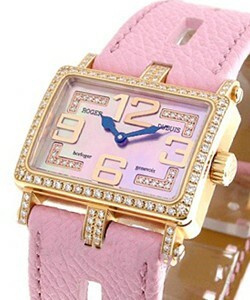 It was formed in 1995 as a partnership between Roger Dubuis and Carlos Diaz. 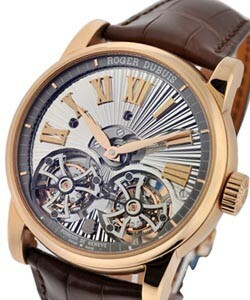 All pieces are limited to just 28 examples. 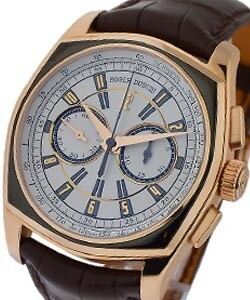 This has directly led to it's success as collectors clamor just for the right to purchase certain models. 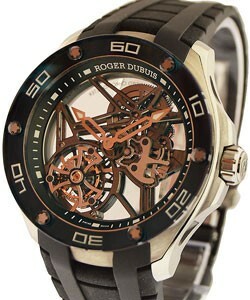 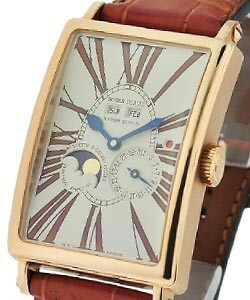 The initial product line from Dubuis included the 'Sympathie' and the 'Hommage'. 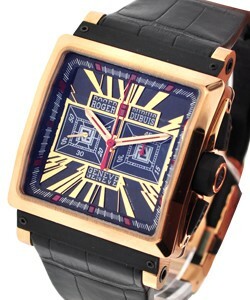 Since then, they have added the rectangular-shaped 'Much More', the double strapped 'Too Much', and the massive 'Golden Square'. 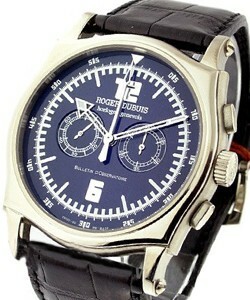 All these models come in a variety of dial and complication variations. 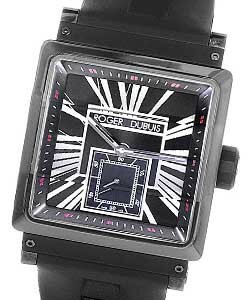 In 2005, the more sporty line of Dubuis was launched called the SAW Collection which contain the 'Easy Diver', 'Acqua Mare' and the 'SeaMore'.